Please do not purchase this order before contacting me. 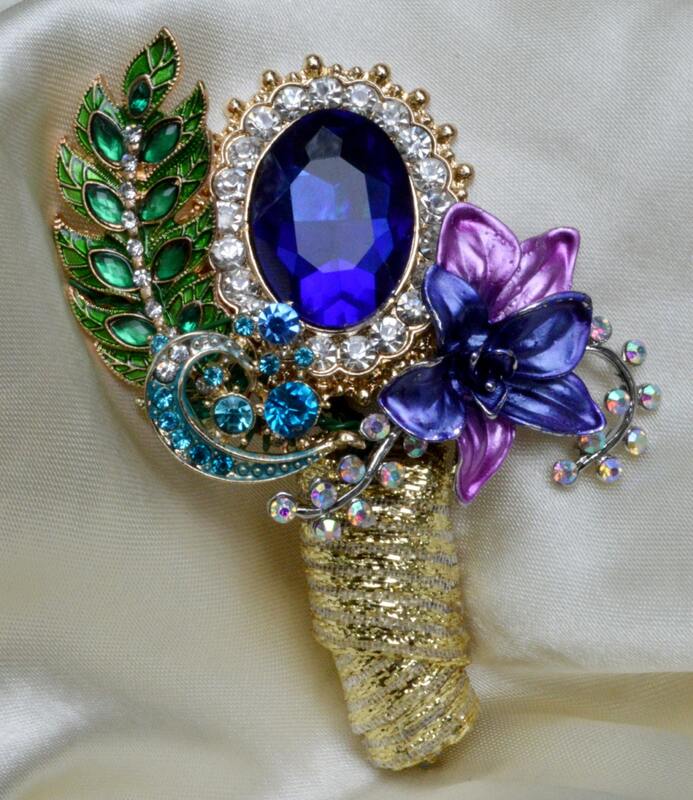 The items pictured have been sold, this is a listing for a custom order. 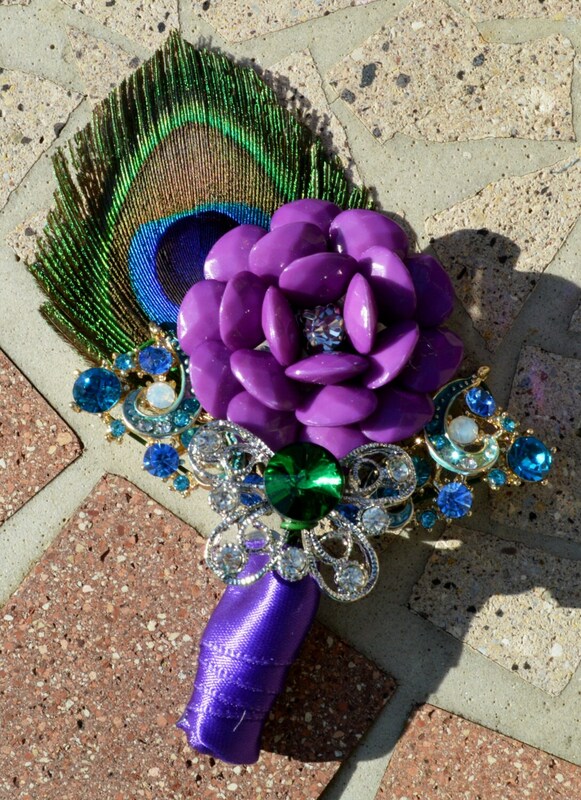 This listing is for a boutonniere (one piece) similar to any of the ones pictured or a design/color combination of your choice. Please convo me for INTERNATIONAL shipping or if you have any questions about size of these items, wedding packages or anything else. 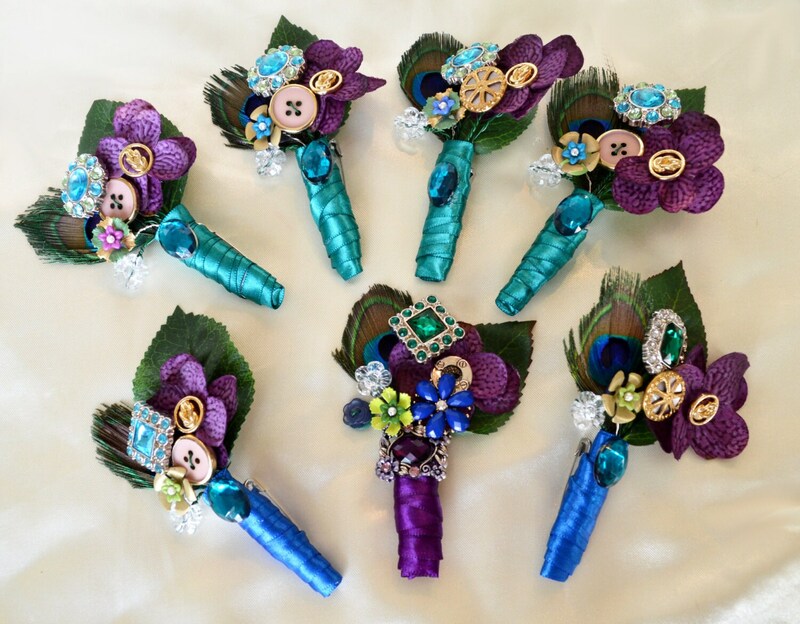 The price is the full price per piece but you can purchase these boutonnieres for less depending on quantity. 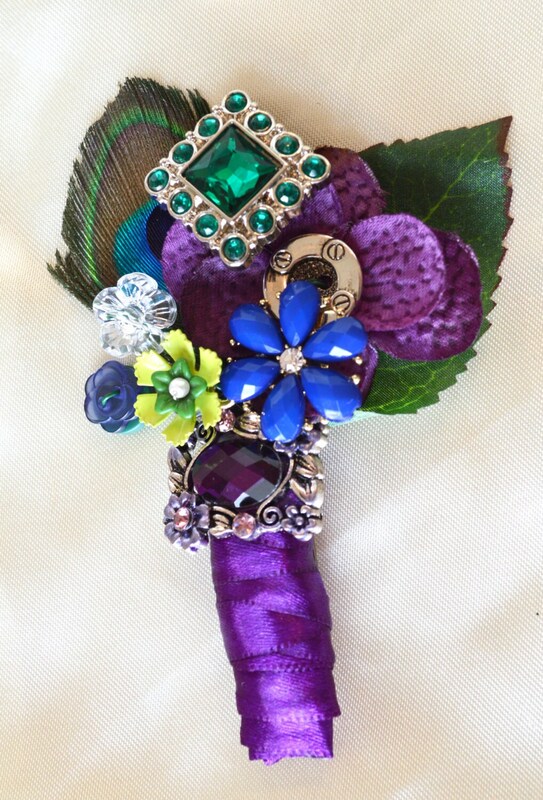 Please see my store for bouquet prices. 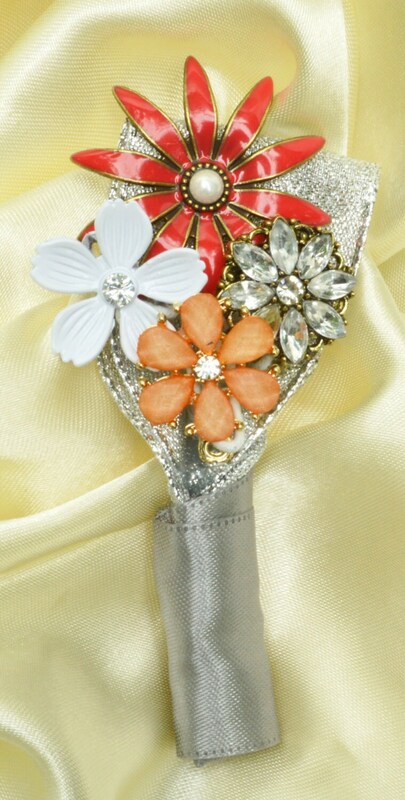 Convo me with your requirements/wedding details before ordering or click on "request a custom order" under the pictures. Shipping charges will be added to your custom order.